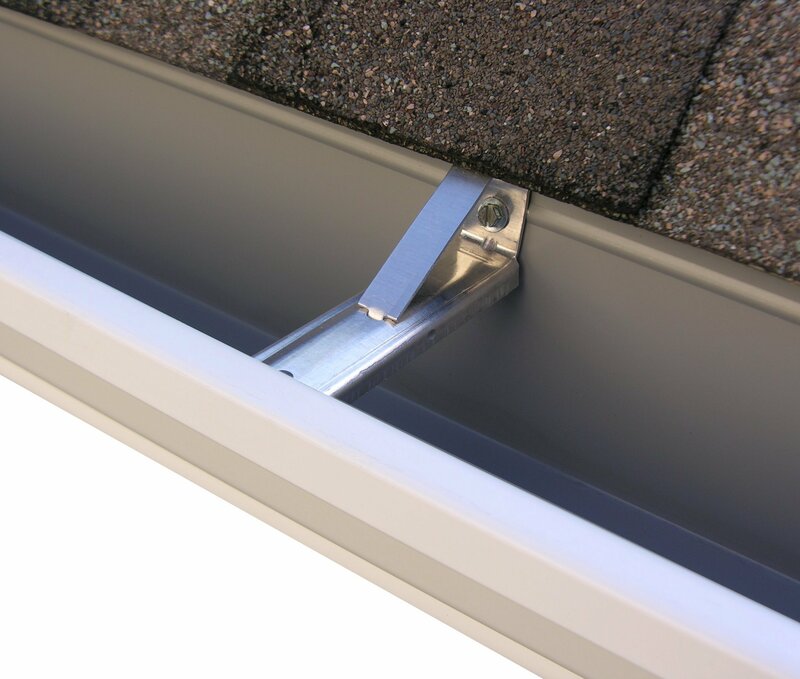 Similar to the T-Bar gutter hanger, The T-Strap is used for free hanging gutter applications. The T-Strap hanger works with our Mini Hanger and Heavy Duty gutter hangers in aluminum and our Heavy Duty hanger in brass, or any hanger with slots for straps. 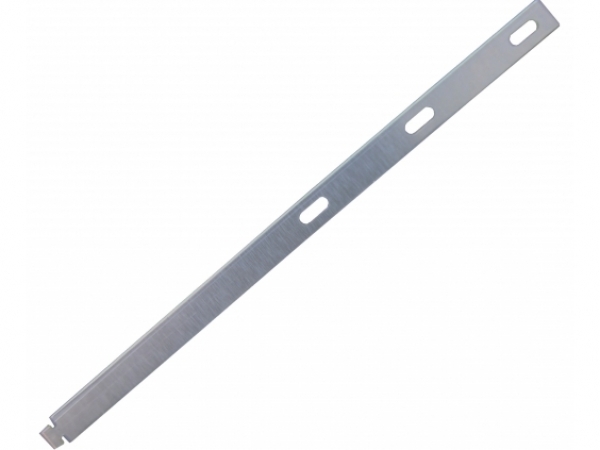 To install, slide the T-Strap through one of the holes in the hanger perpendicularly.